Modi Gets Son-in-Law & Sonia Finds Bahu! The kind of path chosen by Congress and BJP to have an upper hand made people believe these national parties had hit a new low. 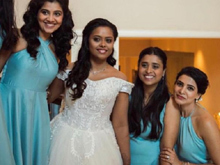 Recently, Congress Social Media head Divya Spandana shared an old video clip of Rakhi Sawant in which the latter announced she found a life-partner and he is PM Modi's Son-in-Law. By tagging twitter handles of PM and Rakhi Sawant, She wrote: 'Modi Ji, Your Son-in-Law has been found'. 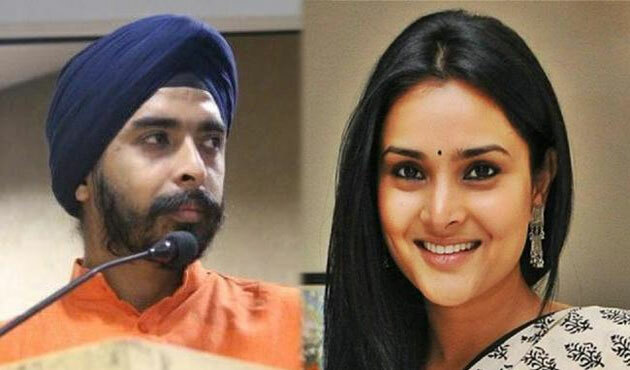 In reply, BJP Delhi Spokesperson Tajinder Pal Singh Bagga tweeted an old video clip of a woman from Allahabad claiming to be the wife of Rahul Gandhi. While tagging Rahul Gandhi, He wrote: 'Sonia ji, Your Daughter-in-Law has been found'. Divya Spandana faced the ire of Twitterati for stooping to such a low. Public have the feeling that the situation would only get worse in the coming months due to 2019 General Elections. In Talk: 'God Of Death' In Bengaluru!